Little Holidays helps you find the best ways to take a break and enjoy life, one holiday at a time. How do you even begin to explore a city like Budapest? This Hungarian capital has it all – historical landmarks, dynamic districts, foodie haunts, endless shopping streets… In a city with so much to offer, how do you plan a holiday that’s perfect for you? That’s where our handy neighborhood guide comes in – choose the neighborhood that calls out to you so you can enjoy a wonderful little holiday in this amazing city. Here’s where to stay in Budapest. Spend 3 days in Geneva and explore the city’s beautiful old town, cosmopolitan city center, and peaceful green spaces. 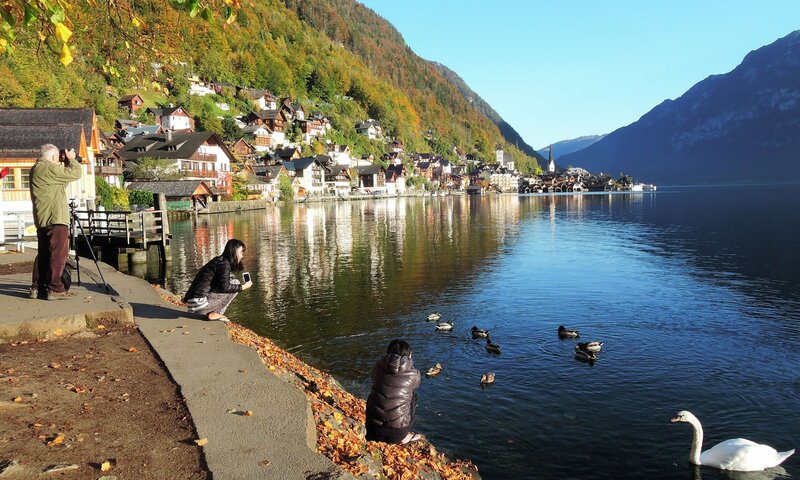 The city is also a perfect base for exploring Switzerland’s beautiful countryside. Here’s your essential travel guide to little holidays in Geneva. Breathtaking alpine views, luxury shops, and a lot of chocolate and fondue – these are all the things waiting for you at Geneva, Switzerland. Whether you’re here for business, leisure, or as a quick stopover on your way to the Alps, there’s a lot to keep a city break here interesting. Here’s where to stay in Geneva.